ORLANDO – A Naples man alleges he has received frequent calls from a bank that he has no business relationship with. Michael Speichert filed a complaint on Oct. 11 in the U.S. District Court for the Middle District of Florida against Regions Bank Inc. alleging violation of the Telephone Consumer Protection Act. According to the complaint, the plaintiff alleges that in 2015, he began receiving calls from defendant using an automatic telephone dialing system and/or an artificial or pre-recorded voice. 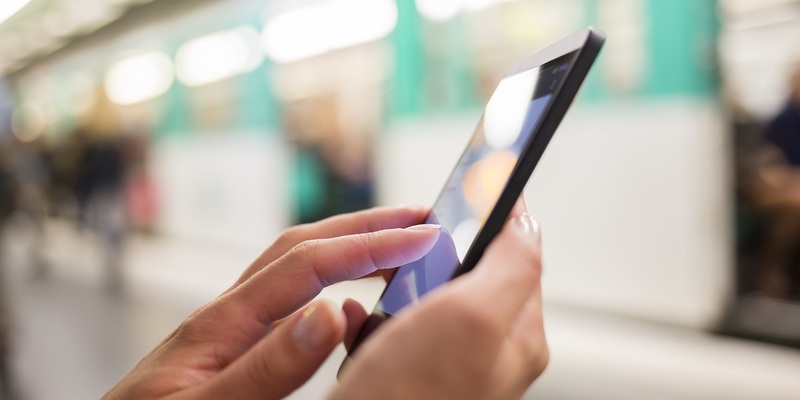 Although plaintiff alleges he does not have an account with defendant and never provided express consent to receive automated calls from defendant, it continued placing automated calls to his cellular telephone number. The plaintiff alleges these actions caused plaintiff to suffer from annoyance, harassment and inconvenience. The plaintiff holds Regions Bank Inc. responsible because the defendant allegedly continued to place calls to plaintiff despite knowing it lacked consent to do so and caused unavailability of plaintiff's phone line for legitimate or emergency calls. The plaintiff requests a trial by jury and seeks judgment against defendant, damages and further relief as may be just. He is represented by Stan Michael Maslona of Lemberg Law LLC in Wilton, Connecticut. Want to get notified whenever we write about U.S. District Court for the Middle District of Florida ? Sign-up Next time we write about U.S. District Court for the Middle District of Florida, we'll email you a link to the story. You may edit your settings or unsubscribe at any time.